I am proud to be a local Washingtonian…born in Washington D.C. and raised in Montgomery County. 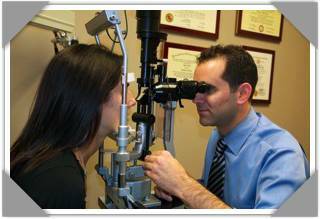 As a 15 year old I took my 1st job working in a Rockville optometrist office. 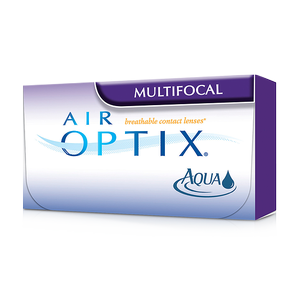 With the combination of my own need for glasses at a very young age, and the enjoyment I gained from teaching new patients to successfully wear contact lenses, I quickly realized that my future would be in the ocular health field. After graduating from Quince Orchard High School and the University of Maryland, I received my Optometry degree from Pennsylvania College of Optometry in 2005. Over the past 10 years I have had the luxury of working in several different clinical settings. The experience gained at both a 6-month hospital internship at the Cleveland Clinic in Weston Florida and from being chief optometrist for 2 different maximum-security MD state prisons has provided me with the medical background needed to confidently treat a wide variety of ocular emergencies. Add this to the experience gained from offering daily, routine, primary-care for the past 9 years and you can be assured that I will be able to provide you and your family with all of your eye related needs.